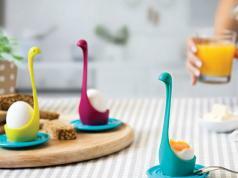 I don’t know about you, but I am a big fan of Egg Waffles. 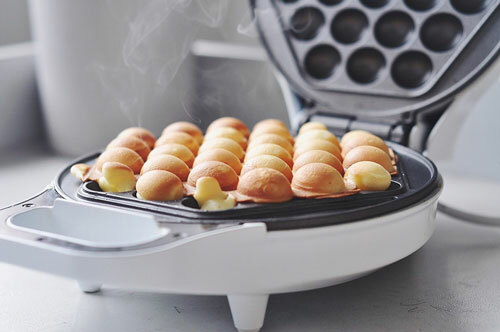 With this Egg Waffle Maker by StarBlue, you can make your own at home conveniently. 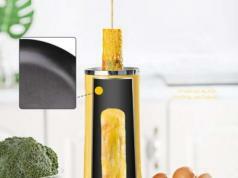 It comes with a non-stick plates and 180-degree flip functionality. The machine also have overheat protection for your safety. To get started, cover the cooking plate with oil, add your mixture, close the upper lid, and reverse the unit to start cooking. The whole process should take under 10 minutes. 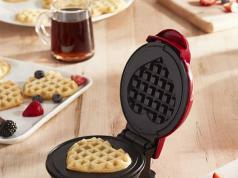 This egg waffle maker is available for under $35 at this time.